'Any one illness' would mean the continuous period of illness, including relapse within a certain number of days as specified in the policy. Usually this is 45 days. A medical crisis can quickly cut deep into your savings. Can you afford a major illness? 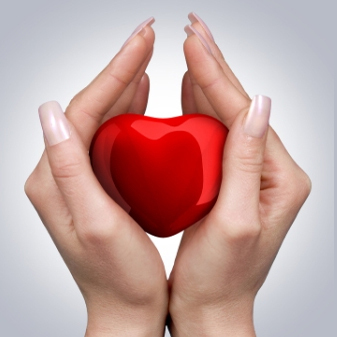 A Critical Illness insurance policy pays cash for any qualifying serious illness. Critical Illness policy with a health insurance plan can help you feel more financially comfortable with your insurance choices. For any assistance you can call us on 1860-266-1226 or email your query at info@bajajcapitalinsurance.com. BajajCapital Insurance feels happy to assist you.